In a lot of ways the Ninth Annual Canuck Splitfest was exactly what someone like me, who had never been before, was expecting. That is exactly what I wanted it to be. A bunch of bearded pasty white dudes hanging out drinking cold ones, talking about snow conditions and their passion. These splitboarders spend 95% of their day walking up a hill for a couple minutes of pure glory. The reward? 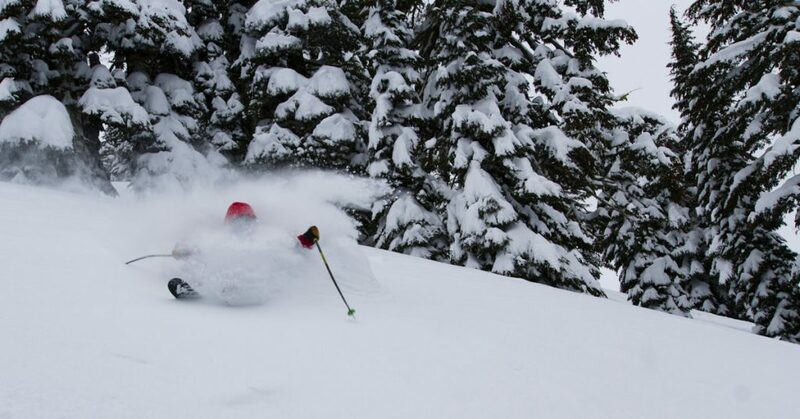 Ripping deep turns in untracked pow miles away from anyone. Despite the specific nature of this type 2 fun, I was impressed by the size of Splitfest. Several hundred people packed into a couple of rooms in the Revelstoke Community Center. 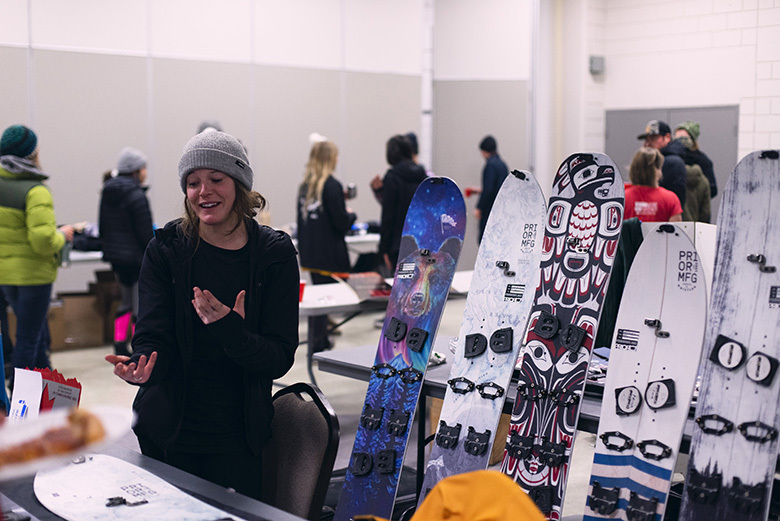 The first room held a trade show with a host of companies from near and far. 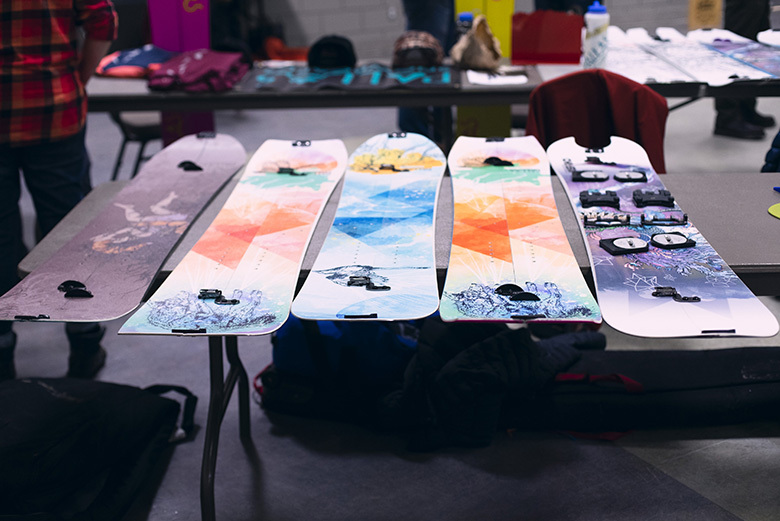 Tables featured all sorts of board shapes and sweet new tech to make your day on the uptrack easier. Splitboarding has evolved a lot in the past few years and there are plenty of new toys and board shapes to feast your eyes upon. Presentations in the second room featured splitboarders from all aspects of industry and went strong for over two hours. 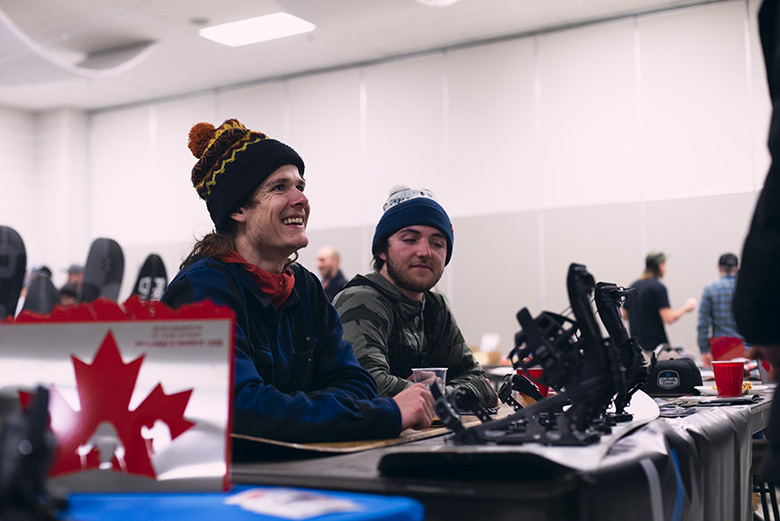 Speakers included avid rippers, guides, avalanche professionals, and photographers. They were all stoked to be on stage with a room full of eyes and ears glued to every slide and every word. Everyone took something away from the passion flowing from the stage. 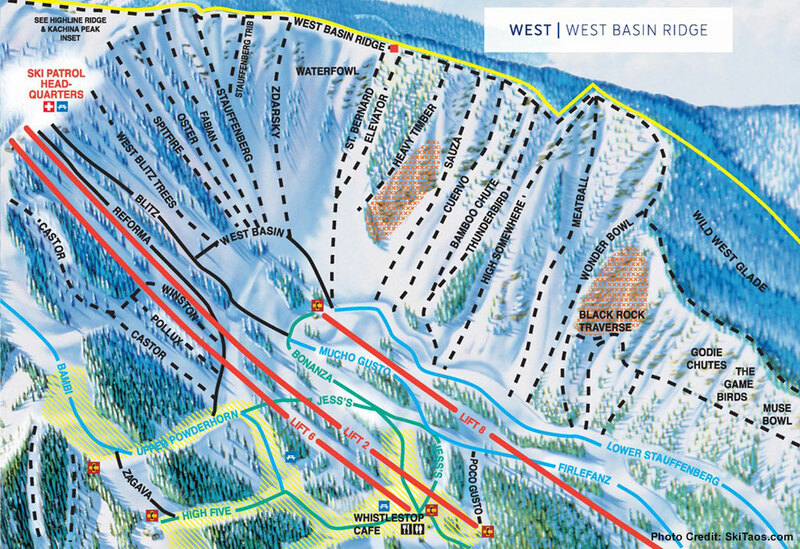 If you can make it to Revelstoke in early January next year or anytime in the future, drop by. You’ll meet some great likeminded people. 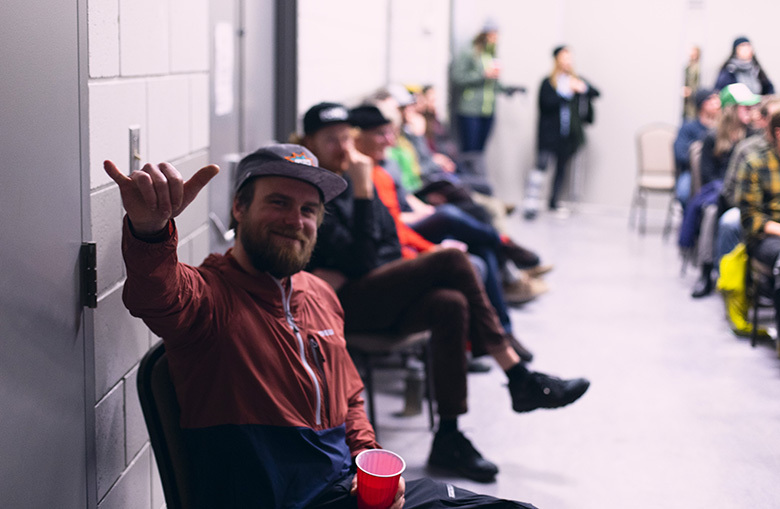 Big thanks to the local Revelstoke community and all of the splitboarders who came from near and far. As a result, the Ninth Annual Canuck Splitfest was a huge success and we can’t wait to see what next year has in store. Riley does all of three things and does most of those everyday: sleeps, works with cameras and rides a snowboard. 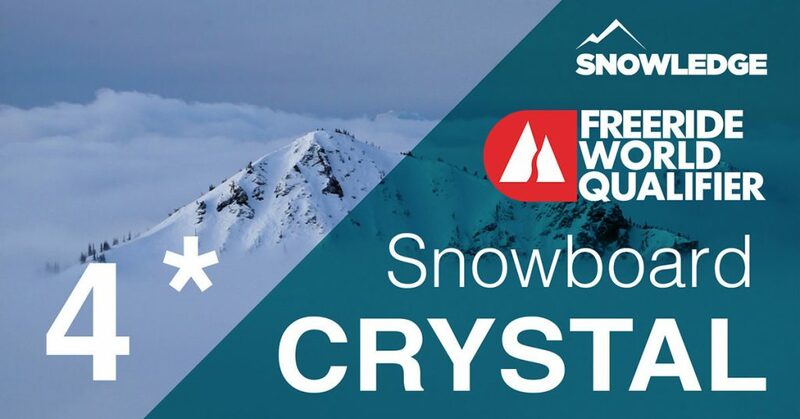 Hailing from the quaint mountains of New Zealand before moving to the ski mecca of Squaw to try and even out the numbers of skiers versus snowboarders on the lifts on any given powder day. © 2019 Snowledge Corp., All Rights Reserved. 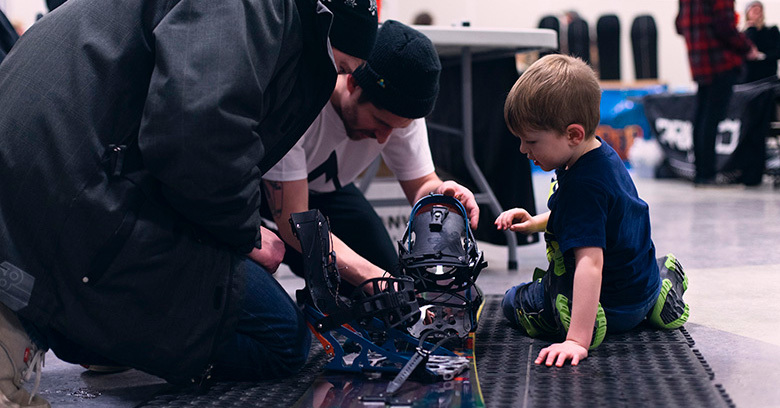 Eric is the founder of Snowledge, a recovering attorney, and the wearer of many hats. 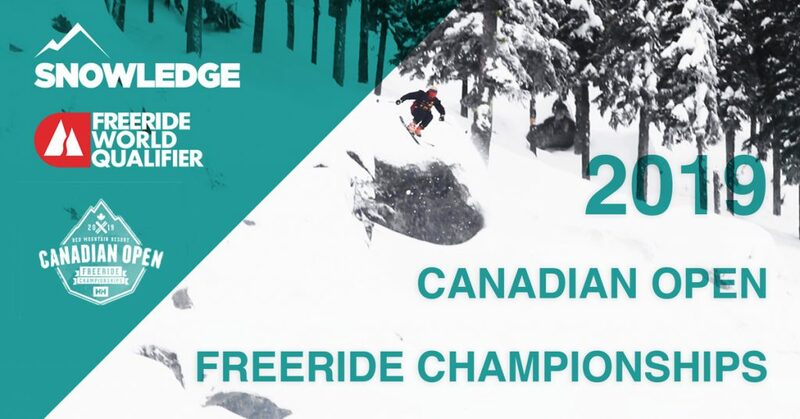 He specializes in on-snow product testing / market research, and enjoys sending it for the boys (and girls) as an athlete on the Freeride World Qualifier Series. Of course, Eric is also a Snowledge Ambassador. Check out his ambassador page. Al began as a software engineer at Boeing, and has acquired extensive business and management expertise with a variety of companies, from startups to Fortune 500s. Dan began his career as an engineer at Intel, managing teams as they solve complex technical problems for startups and growth-stage companies. Tom brings a diverse set of problem solving skills, acquired over a long career working for companies such as Intel, Microsoft, and Razorfish. He has extensive experience, and has held several lead roles in software design, development, and implementation. Katy thrives in the startup trenches, adding her savvy for building and leading mobile teams to her already diverse skill set. Katy was most recently stationed on the product team of the health wearables darling, Basis Science, and lead the Basis Band from early prototypes through two product launches, before it was acquired by Intel in 2014. 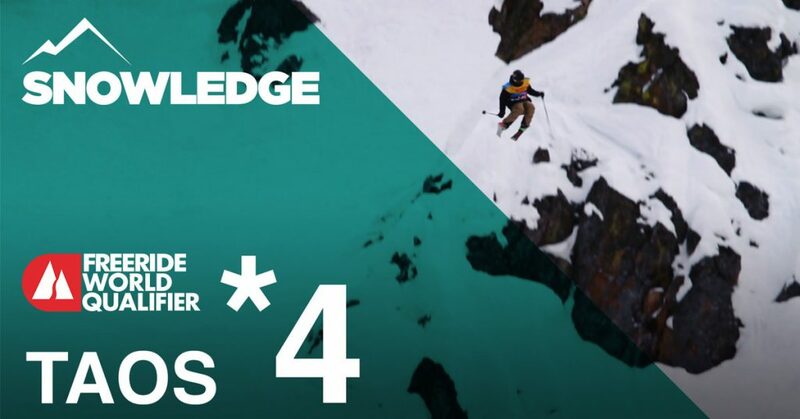 Sign up to get your monthly Snowledge.